Owner/operator Peter Leipzig has been involved involved in the commercial fishing business since 1978. In 2011 the groundfish fishery transitioned into a catch-share program where limited entry groundfish permit holders received an individual quota share of the species that can be harvested in the groundfish fishery. 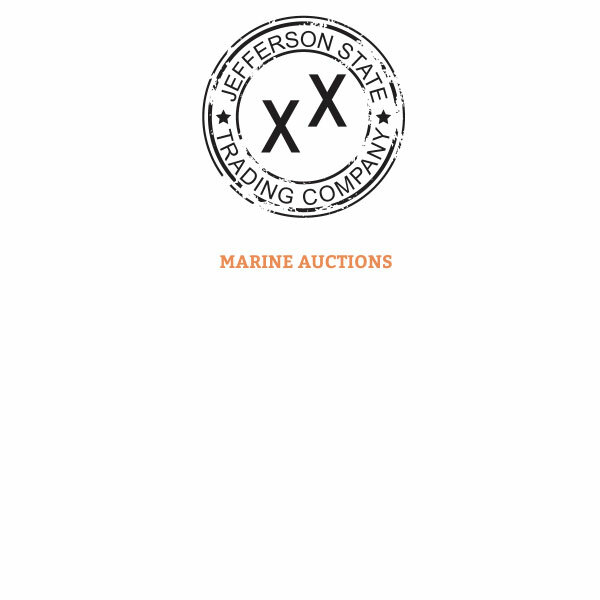 Under the new regulations, fishermen are allowed to trade, lease, and sell their quota – Jefferson state Trading Company offers a platform for fishermen to connect and to trade quota and fishing gear in a cost effective and secure manner.